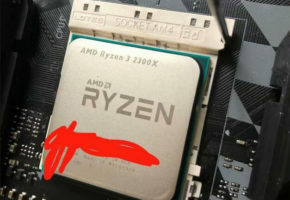 The first consumer desktop Ryzen 7 2000 CPU has been spotted. 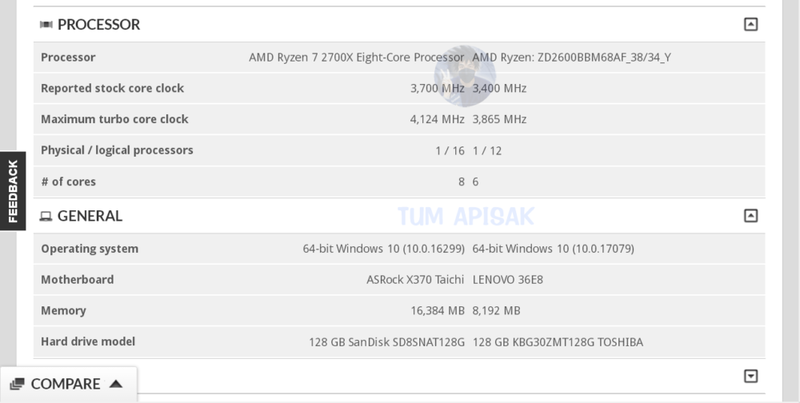 It appears to have 300 MHz higher clock than its predecessor, the Ryzen 7 1700X. 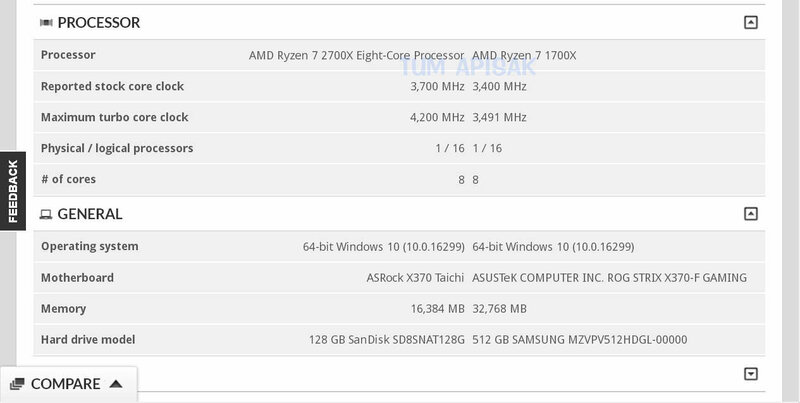 The CPU going by the name of Ryzen 7 2700X can be found with a base clock of 3700 MHz and a turbo clock of 4124 MHz. 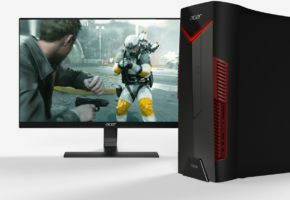 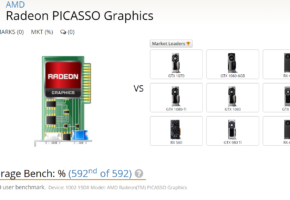 Other entries showcase clocks speed up to 4200 MHz. 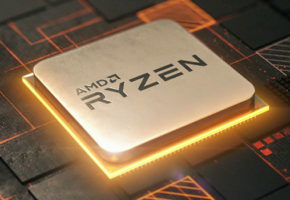 The CPU has been tested with ASRock X370 Taichi, which confirms backward compatibility for Ryzen 2000 CPUs. 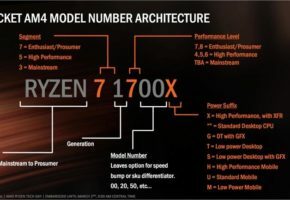 The Ryzen 7 2700X is an 8-core and 16-thread processor featuring Zen+ architecture utilizing 12nm FinFET fabrication process. 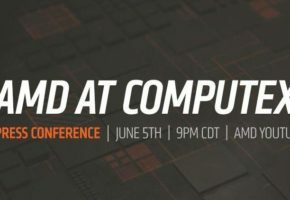 AMD has confirmed that Ryzen 2000 series will be available in April.